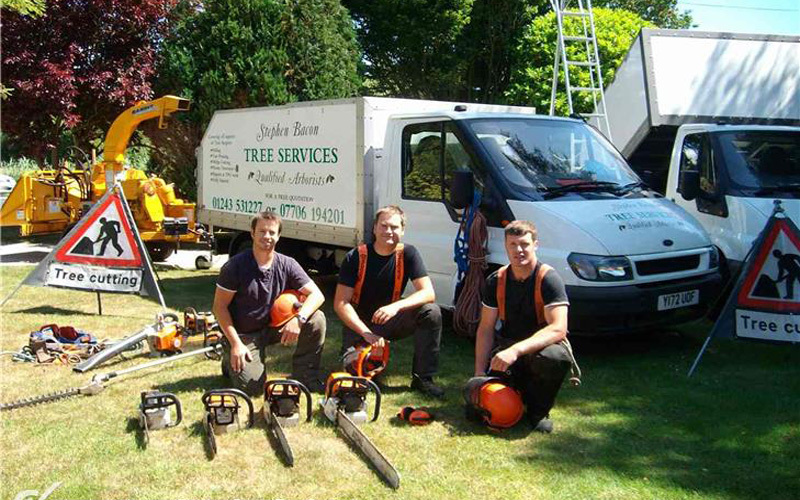 Stephen Bacon Tree Services have been based near Chichester in West Sussex for over 12 years, steadily growing a loyal customer base in areas including Sidlesham, East and West Wittering, Bracklesham and Selsey. Being a small family run business, we take great pride in the service our team delivers for each and every job we do. 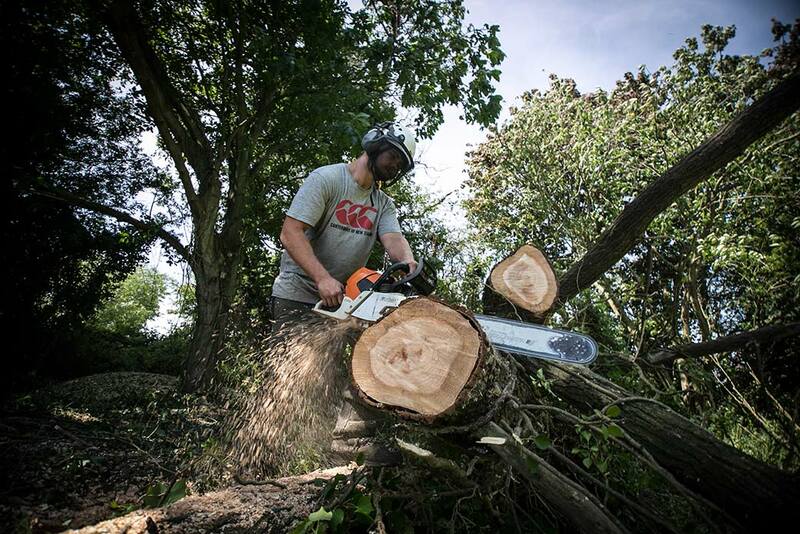 This includes consultations and advice, all forms of tree care including sectional felling, crown reductions, pruning, stump grinding, hedge cutting and pruning, storm damage and emergency call outs. We have developed an excellent reputation we believe due to the high standard and care of all works carried out. This is supported by ``Check a Trade`` with our outstanding customer feedback record. 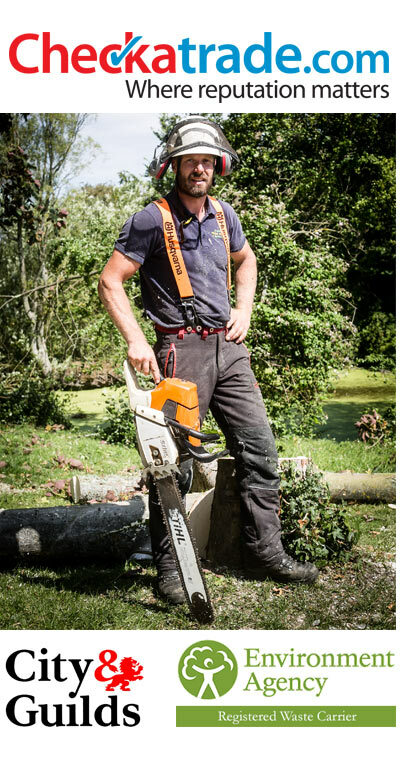 The company was established by Stephen Bacon in 2005– NCH Arboriculture, City and Guilds NPTC qualified. 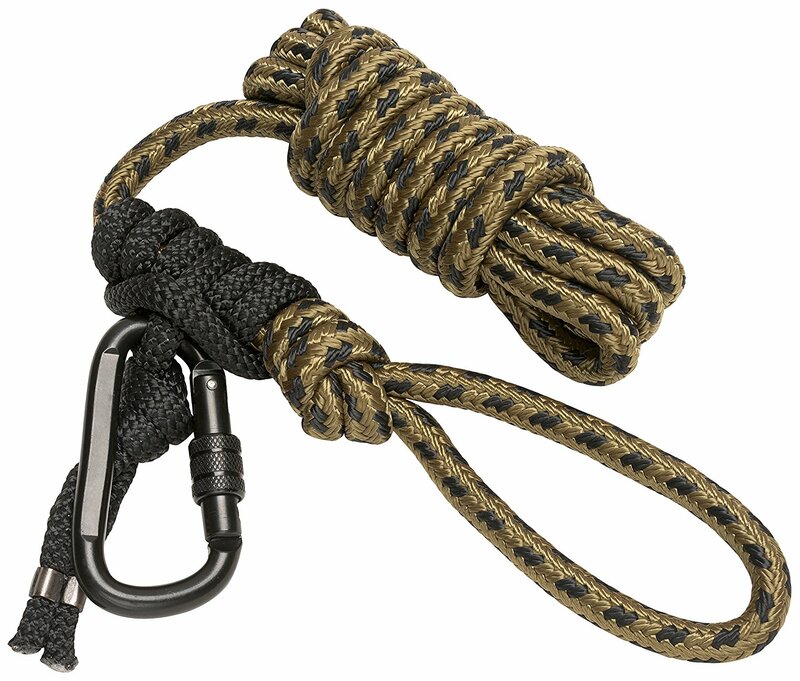 All staff are fully trained and qualified. We hold £2000000 public liability and £10000000 employer’s liability. All works carried out in accordance to BS3998 Standards. Registered waste carrier. Our dedicated team have undertaken work for local homes, councils, schools, churches, parish councils, care homes, large estates and local businesses. We look to build relationships with all of our customers, delivering a long term plan to manage even the smallest jobs. You can rest assured that your project is in safe hands with highly trained experts with residential and commercial experience. Looking at the bigger picture on any job helps us to deliver a more effective and sustainable service to the client. We never quote over the phone and aim to visit all clients in person, providing a quotation and assessment of the job for free. Thanks for dropping in and hopefully you’ve got enough information now to give us a call and let us provide you with a Free quotation. We’ll be happy to answer any questions and advise on the proper course of action relating to you job.